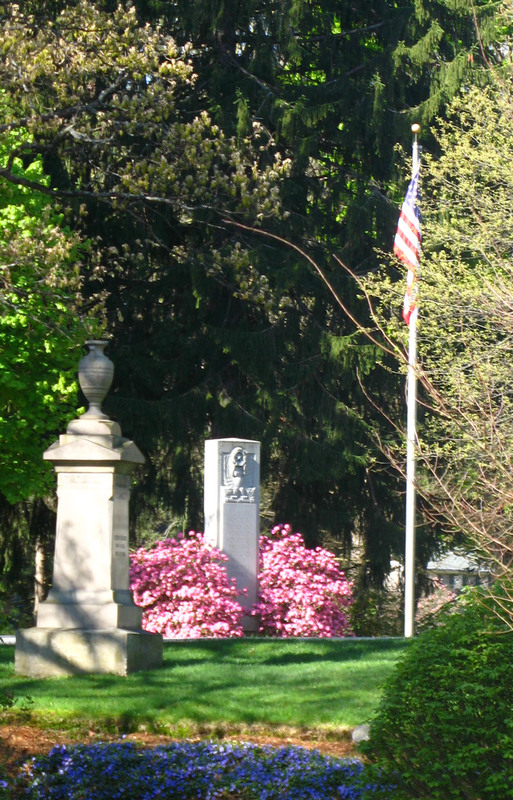 Working with the Town of Winchester and the Cemetery Advisory Committee in 1998, CRJA-IBI Group developed a Master Plan Report for the expansion of Wildwood Cemetery. Design implementation of the Plan continues to the present day. 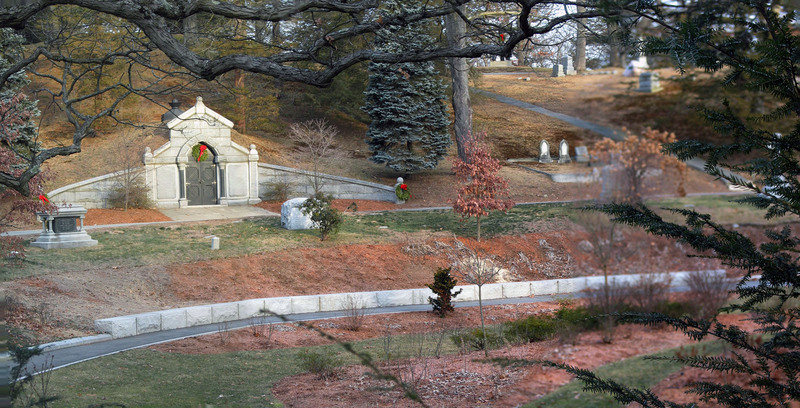 With nearly 20 acres of available expansion area on its northern side, the Winchester Wildwood Cemetery has a topography that rolls away from the historic garden cemetery and upland areas down slope to a burial field that can now accommodate a decade of additional burial opportunities. The central goal of accommodating additional, contemporary interment within the bounds of the cemetery has been fulfilled. 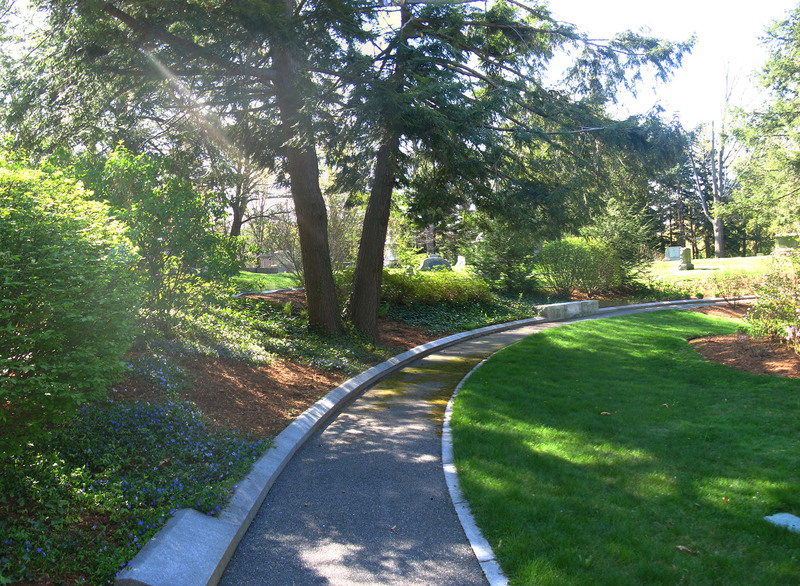 The challenge to design new areas in harmony with the existing garden cemetery landscape proved successful with the design and construction of the Dell, a low, circular landscape located in the historic central area. 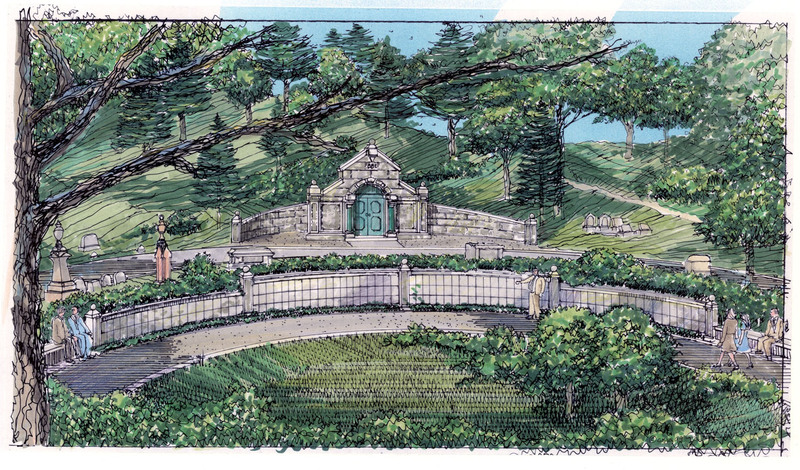 The Dell is a context-sensitive landscape design for cremain and columbarium interment. 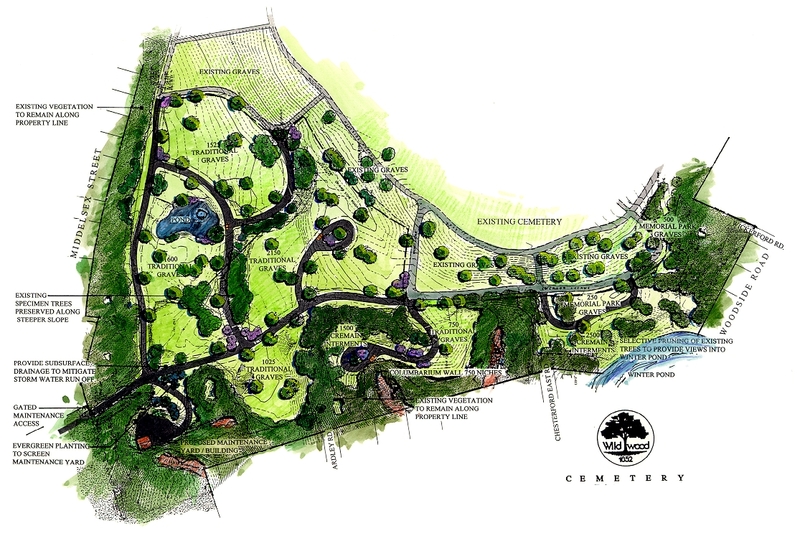 CRJA-IBI Group continues to serve the cemetery with consulting services of plot layout, columbarium concept planning for the Quarry Area and new expansion design and construction documents.